Aloe vera has been used medicinally for thousands of years. Most commonly prescribed for burn wounds and digestive issues, aloe vera has also been shown to lower cholesterol. 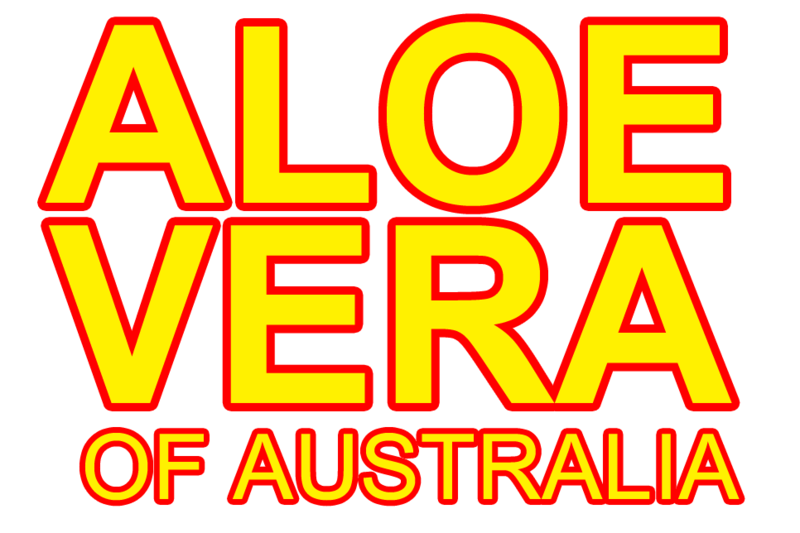 For many Americans who suffer from high cholesterol, which provokes heart disease, heart attack and stroke, aloe vera is a natural supplement (food). Cholesterol has a negative connotation, but is not all bad. Cholesterol is a soft, waxy substance found in the bloodstream. The body uses cholesterol to build cells. But, when cholesterol levels get too high, it can lead to fat buildup in the arteries. It is this fatty build-up that may cause more serious health concerns, like heart disease. Problems occur because cholesterol and other fats cannot dissolve in the blood, so they must be transported to and from the cells by special carriers, known as lipoprotein (LDL) and high-density lipoprotein (HDL). HDL, coined the "good" cholesterol, carries away the excess LDL, which can slowly form dangerous clots that may lead to a stroke. To keep cholesterol in check, dietary and lifestyle changes are necessary and doctors typically prescribe medication. As a natural supplement (food), many recent studies have shown that aloe vera may provide benefits to reducing cholesterol buildup. "When used internally, aloe vera gel improves the quality of the blood and helps rebalance the blood chemistry in a way that lowers cholesterol and total triglycerides in people with elevated levels," said Mike Adams of NaturalNews.com. Aloe vera juice contains B-sitosterol, which blocks cholesterol absorption in the body. Accompanying a low fat diet, aloe vera, internationally recognized as a complete body cleanser, may help to detoxify the blood. According to scientific studies, aloe vera is also an immuno-stimulant that aids in fighting off infection. A study out of Thailand showed a progressive improvement in patients with unhealthy levels of cholesterol and triglycerides when they added aloe vera into their dietary regiment. Another recent animal study out of Korea revealed the group receiving aloe vera supplements reduced their cholesterol levels by 30%. 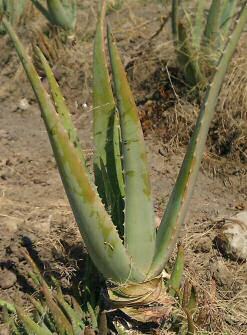 Aloe vera also boosted antioxidant levels and showed a higher protection against free radical damage. "Our study revealed that hepatic cholesterol significantly increased in the control group during aging in contrast to the aloe-supplemented groups, which showed approximately 30% lower cholesterol levels," said the report. "We suggest that life-long dietary aloe supplementation suppresses free radical-induced oxidative damage and age-related increases in hepatic cholesterol."